'Step in Time' to Kennedy Theatre for Disney and Cameron MacIntosh's MARY POPPINS JR this March! 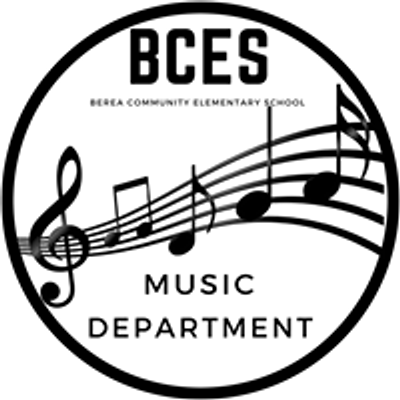 Featuring a talented cast of 3rd-5th Graders, the story of Mary Poppins, Bert and the Banks family will come to life through song and dance. 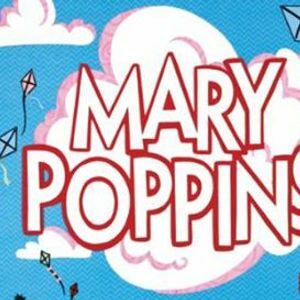 Including movie favorites such as Spoonful of Sugar, Feed the Birds, Jolly Holiday and Supercalifragilisticexpialidocious, this production is sure to please audiences of all ages.